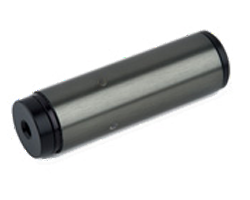 The Acculase-LC and PWM lasers are very similar in size and functionality to that of the Premier-LC and PWM lasers but a factory pre-set adjustment eliminates bore sights errors. 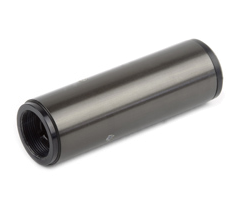 This provides an axially aligned laser beam relative to the housing which is ideal for a range of precision applications. The Acculase-LC is a precision controllable laser that features modulation (from DC to 300KHz) and linear intensity control. The design uses advanced circuits and components to eliminate unwanted variations in output. A single input allows the light intensity to be set using a simple resistor or voltage source. The output can be modulated rapidly with any arbitrary waveform. The Acculase-PWM is a pulse width modulated version that is rapidly switched (0.5µs rise / fall time) on and off via TTL input signal.